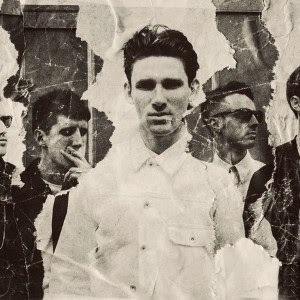 Coasts unleash this mighty slice of pop setting our little worlds alight and the knees of nu-disco DJs a-trembling. Snippety-snippets of Italian house piano and a pseudo-breakbeat hold fast on this call-to-arms indie-EDM crossover. Capitalising on the success of last years' 'Oceans', 'Golden City' is the first single from Coasts' next EP, has already gained torrents of exposure and likely to be HOOJ.